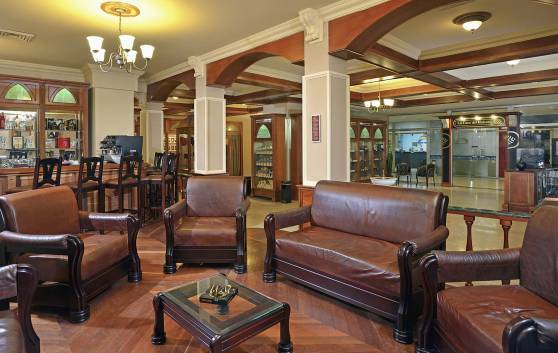 We guarantee attentive and dedicated service round the clock; therefore guests do not have to carry their luggage on arrival or departure from the hotel. 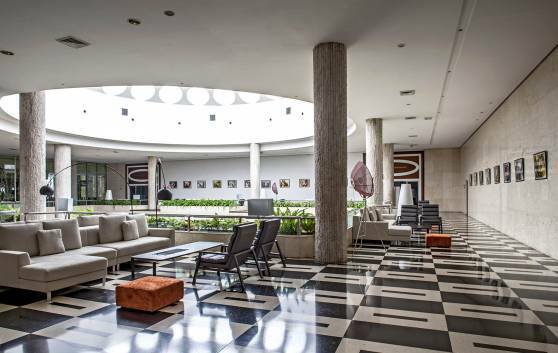 Exhibitions of Cuban contemporary art in the hotel lobby and second floor. 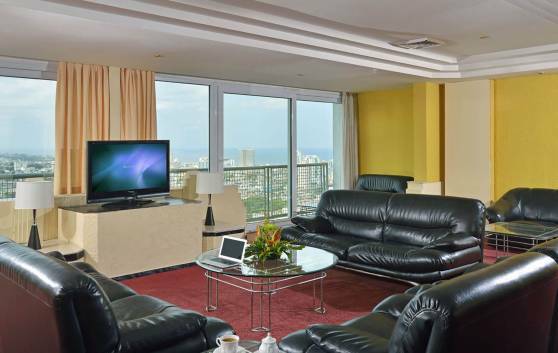 Located on the 20th floor of the hotel. Breakfast service daily from 7:00 am to 11:00 am. 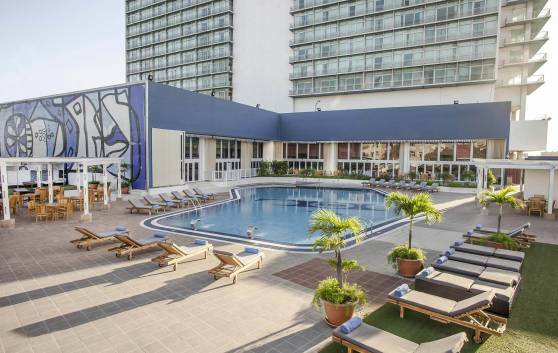 We put all the necessary facilities at your disposal for any kind of event. 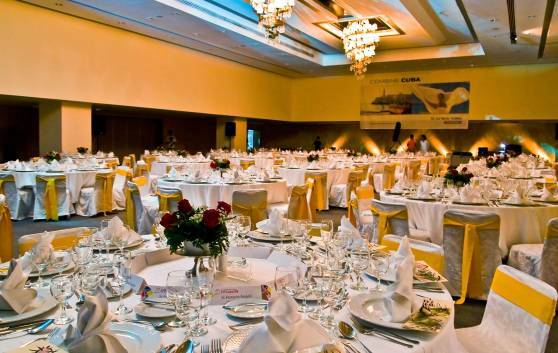 We have specialized in organizing meetings, congresses, banquets, weddings, anniversaries and in general every social functions. With our meticulous catering service we make our entire offer available to you wherever you need it, served just right and wherever you order it. 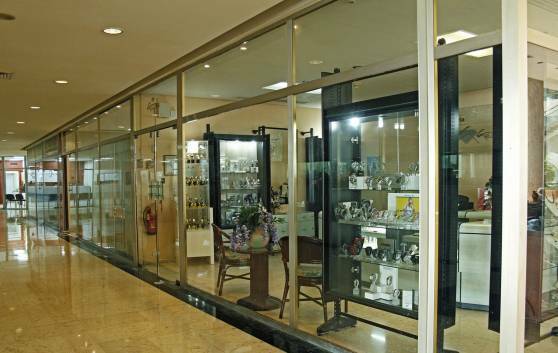 A beauty and health center with every natural and revolutionary treatment to beautify your skin and your hair and to enhance your personality. From the most sophisticated to the most natural make-up, so that you can always be radiant. 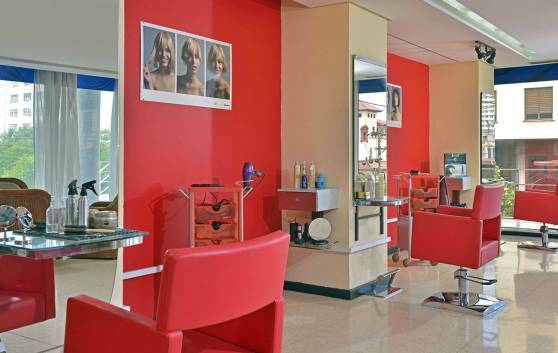 Stop by Belle Habana, Tryp Habana Libre’s beauty parlor. 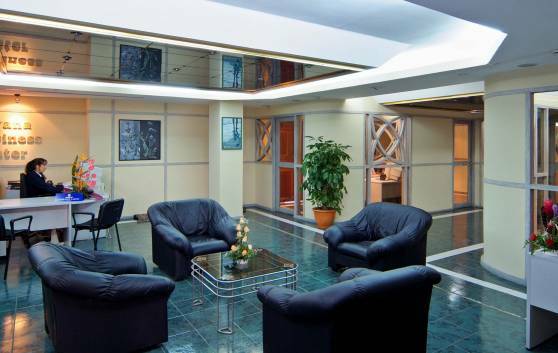 One of the most consolidated centers in the Capital, the Havana Business Center puts at your disposal, within a wide array of options, the possibility to rent offices, Internet connections, photocopies, TV, video and secretarial service rentals.